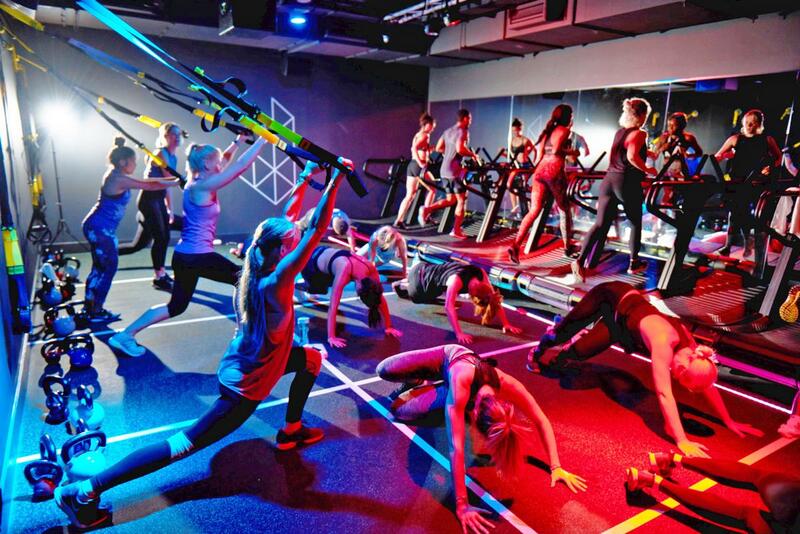 Boutique operator Digme Fitness has acquired Tribeca Studios, the New York-inspired boutique fitness club located in the heart of Ealing Broadway in London. The club will become Digme's sixth site, joining a portfolio which includes existing studios in Richmond, Moorgate, Blackfriars, Rathbone Square and Oxford. The Digme studios offer indoor cycle and HIIT, in addition to a Yoga studio at its Oxford studio. The Tribeca club has three on-site studios and has a timetable of 140 group exercise classes each week, ranging from dance to indoor cycling. “Our combined businesses with Tribeca will give us unparalleled scale and reach across London and balances our portfolio very nicely between prime residential and commercial hubs of London," said Geoff Bamber, Digme CEO and co-founder. Hayley Balls, founder of Tribeca, added: "Tribeca and Digme share many similarities in our vision for the future of boutique fitness and we are great admirers of Digme's team and track record of delivering incredible classes to customers."